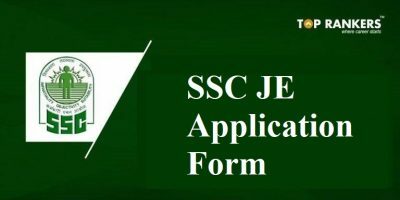 How to fill UPSC IAS Application Form? 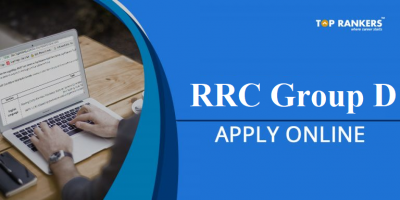 Union Public Services Commission Online UPSC IAS Application Form on can be filled till 6 PM today; 18th march 2019. 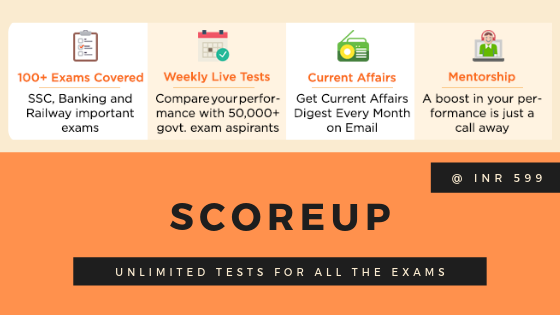 Aspirants can find step by step guide to fill online UPSC IAS Application Form 2019. 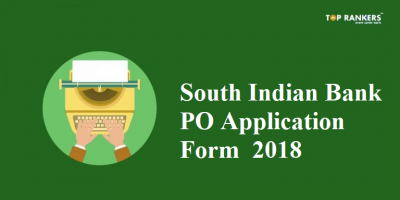 UPSC IAS Application Form 2019 can be submitted till 6 PM today. 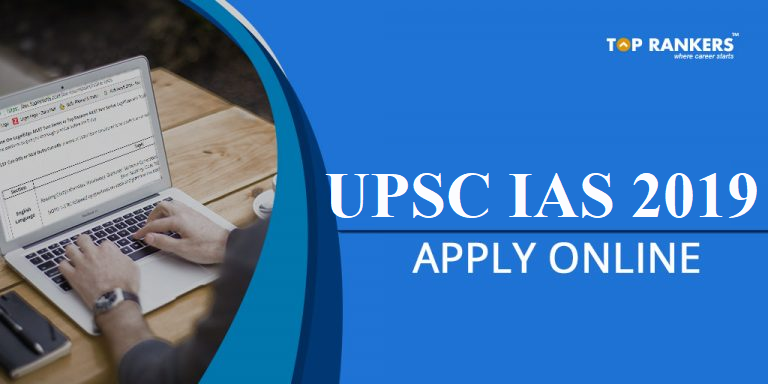 All the candidates who aspire to be a part of Indian Administrative Services can fill the online UPSC IAS Application Form in order to apply for UPSC IAS 2019 Recruitment. Applicants need to start their application as soon as possible in order to appear for UPSC IAS 2019 Preliminary exam. Aspirants are suggested to start their application as soon as possible to avoid any last minute hassle. Application closes at 6 PM and candidates will need to complete the application on time to be a part of UPSC IAS 2091 Preliminary examination. NOTE:- Direct link is active for Application for UPSC IAS. Today; 18th march 2019 is the last date to apply for UPSC IAS Preliminary examination. The steps to fill online UPSC IAS Application Form consists of 4 sections as mentioned below. However, the registration of the year 2019 will conclude at 6 PM today; 18th march 2019. Visit UPSC official website. Click on Apply for UPSC Civil Services. Enter the required details: Name, Gender, Category, Nationality and personal information. You will be redirected to payment step. After the payment, you can login to fill up the IAS Application form and chose your IAS Exam Centre. With successful entry of all qualification details you shall proceed to the next section. After Verification of all input details, candidate need to upload a proper format photograph. After uploading, don’t forget to check if it is being displayed properly. Similarly the scanned copy of signature is to be uploaded. 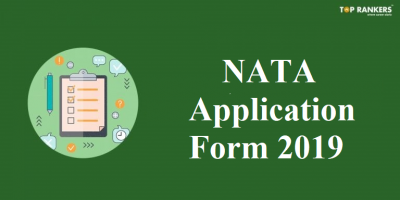 Hope this article on UPSC IAS Application Form 2019 was useful for you. if you have any query or suggestion, Do write us in the comments below.